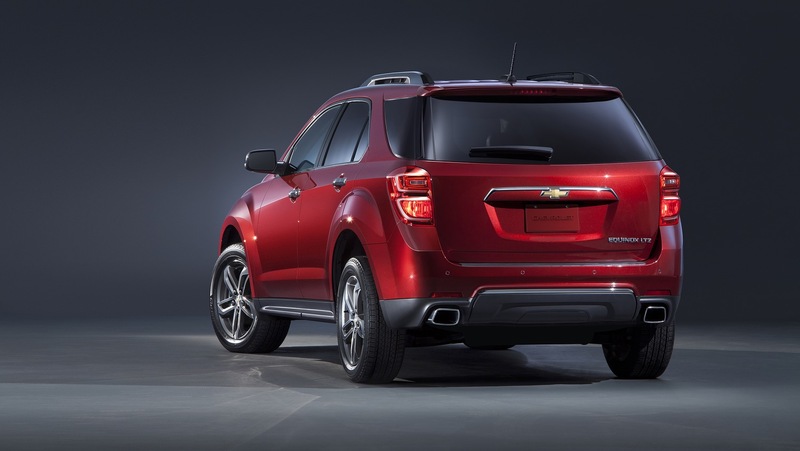 The 2017 Chevrolet Equinox receives several small updates and changes that include a new exterior color, two new appearance packages, a new Premier trim level and a new fleet-only model. 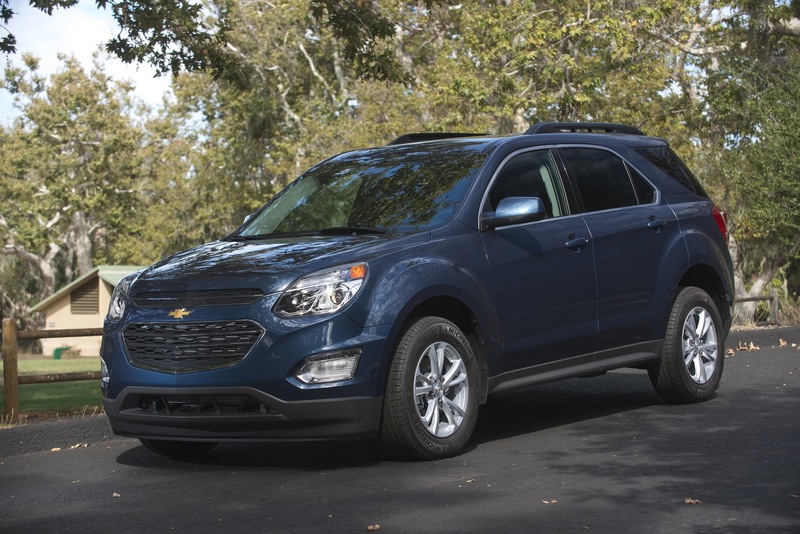 We originally believed that the 2017 Chevy Equinox would usher in a completely overhauled (redesigned and re-engineered) version of the Equinox. 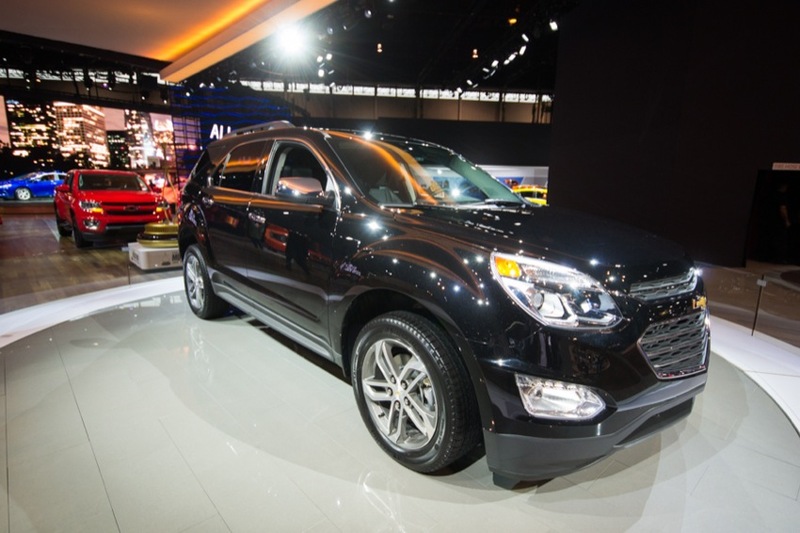 However, we now believe that the all-new, third-gen Equinox will launch for the 2018 model year as the 2018 Chevy Equinox. The new model will ride on GM’s new D2 platform and have slightly smaller exterior dimensions than the 2010-2017 Equinox. 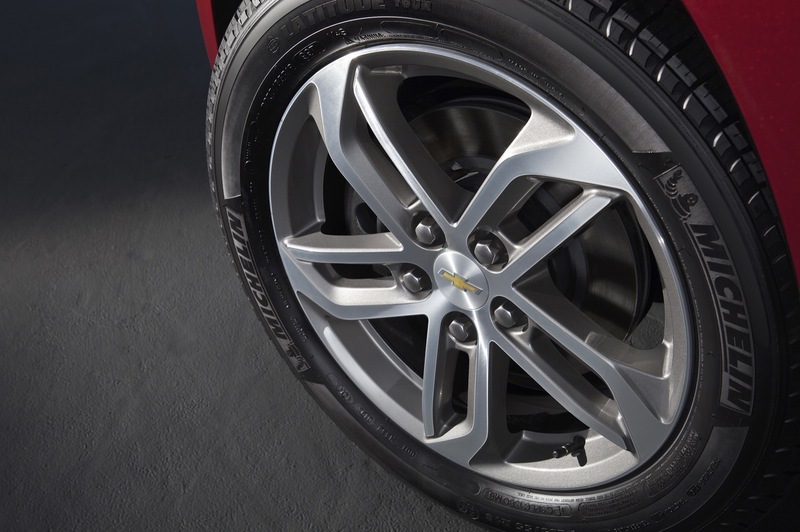 The 2017 Chevrolet Equinox deletes two exterior colors — Champagne Silver Metallic and Tungsten Metallic — while also deleting a set of 18-inch chrome-clad aluminum wheels. What’s more, the range-topping LTZ model is renamed to Premier as part of Chevy’s brand-wide initiative to replace LTZ with Premier. 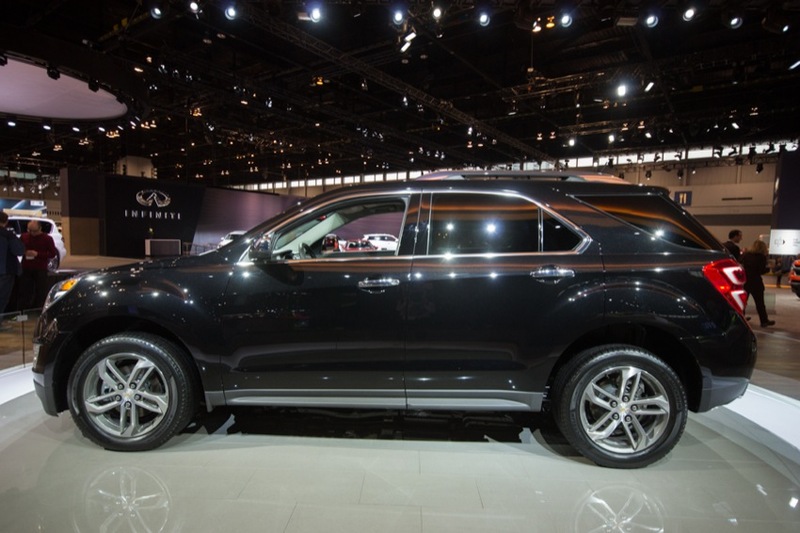 New features include a new exterior color called Nightfall Gray Metallic. 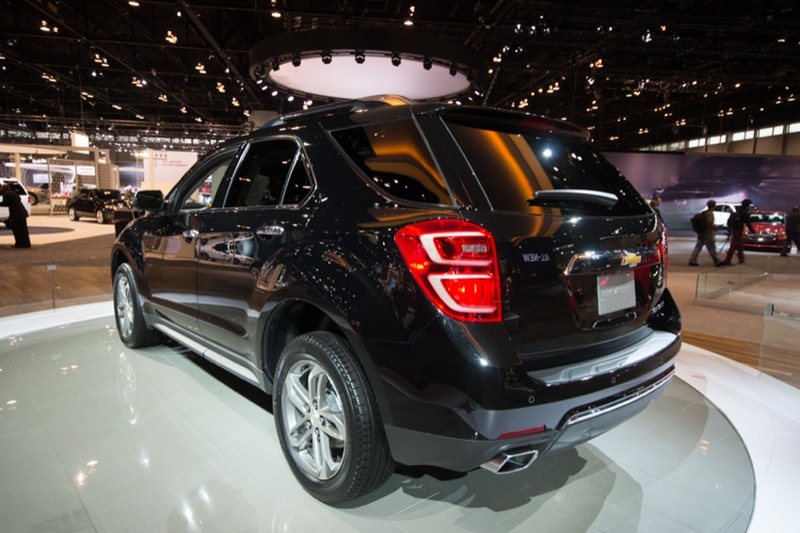 What’s more, a Sport Package and a Midnight Package are introduced exclusively on the 1LT trim level. There’s also a new fleet-only equipment group called 2FL that’s based on the 1LT trim. 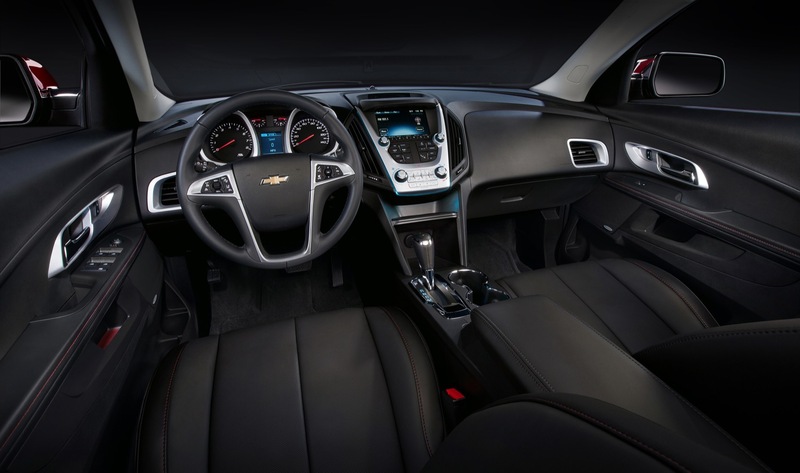 2017 Chevrolet Equinox pictures not available at this time. 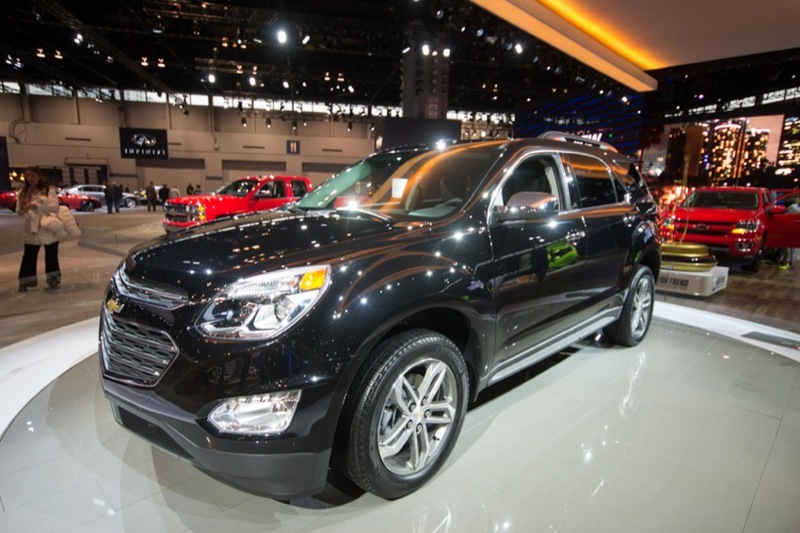 Please enjoy pictures of the 2016 Chevy Equinox, which looks identical to the 2017 model. 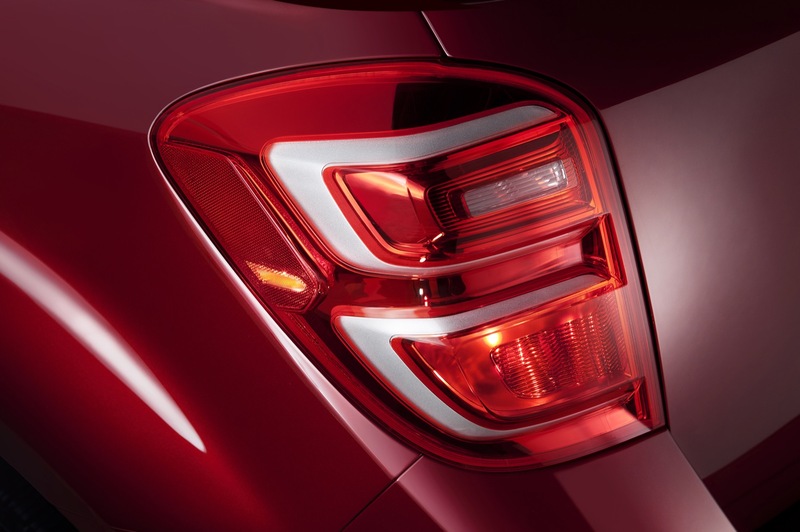 Stay tuned for more information on the 2017 Equinox’s exterior design. 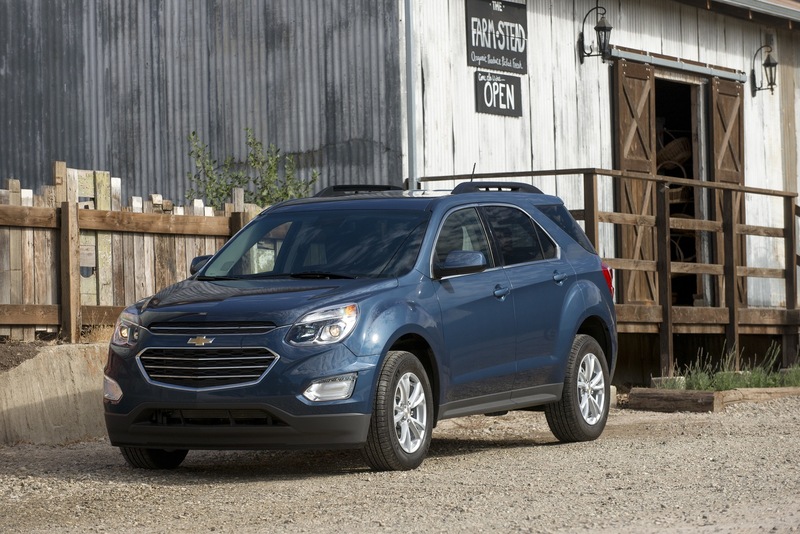 The 2017 Chevy Equinox is available exclusively as a four-door crossover. 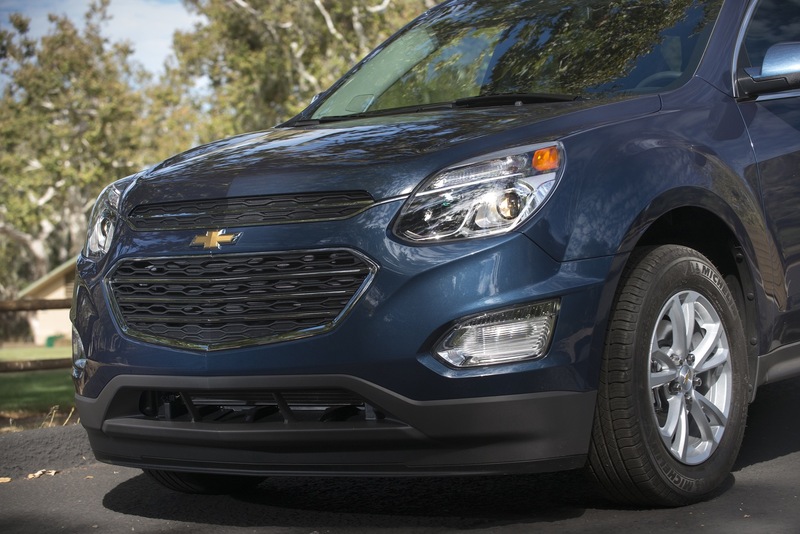 The 2017 Equinox utilizes GM’s Theta platform. 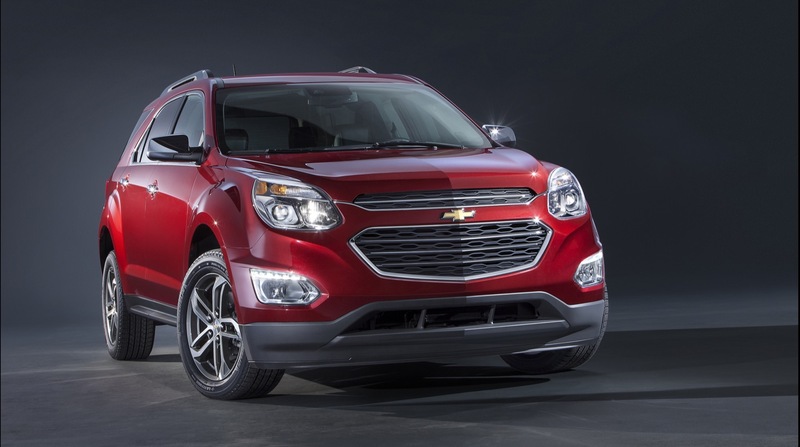 The 2017 Chevy Equinox offers a choice of two engines mated to a six-speed automatic transmissions, in either front-wheel-drive or all-wheel drive. 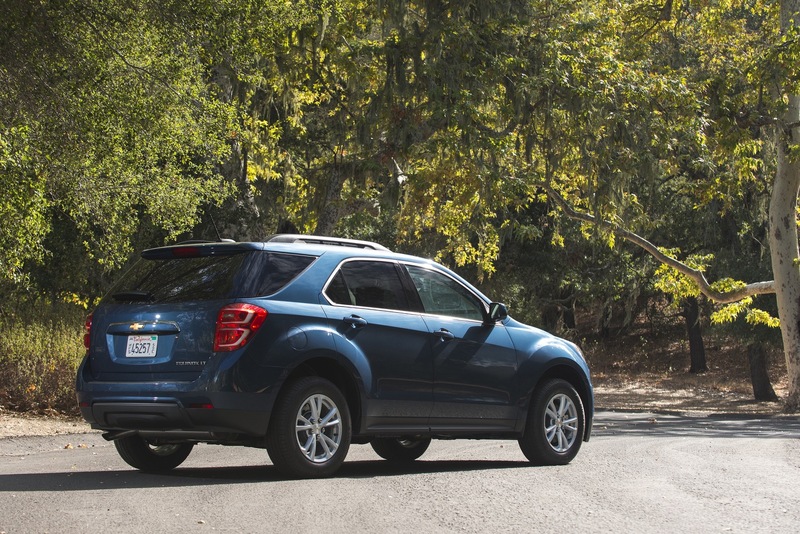 The 2017 Chevrolet Equinox is offered with two naturally-aspirated four-cylinder engines. The Standard engine is the naturally-aspirated Ecotec 2.4L LEA inline 4-cylinder. The up-level engine is the naturally-aspirated 3.6L LFX V-6. 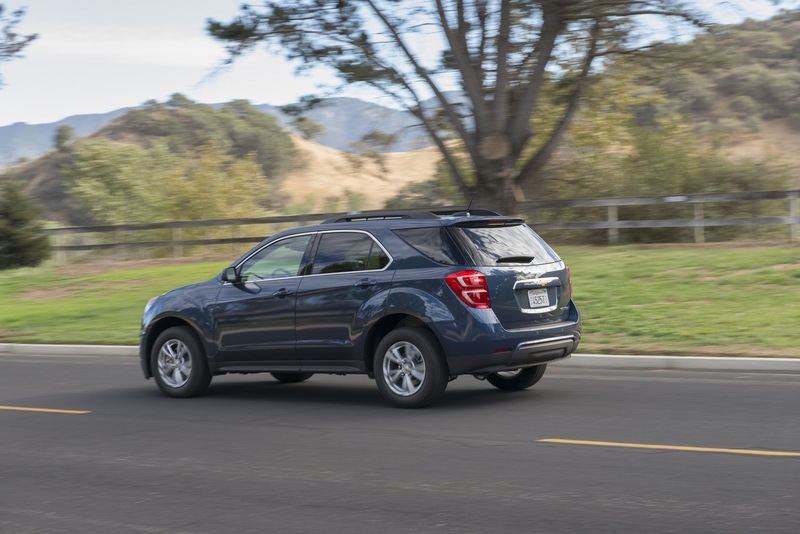 The 2017 Chevrolet Equinox features a six-speed automatic transmission. 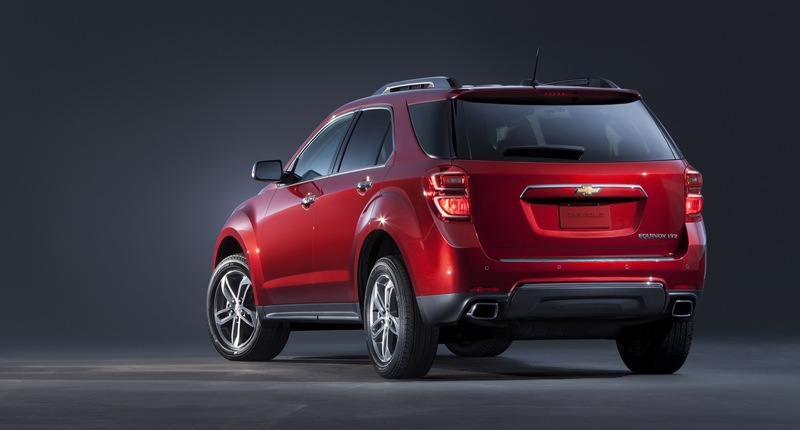 The 2017 Chevrolet Equinox is offered in front-wheel-drive (standard) or all-wheel drive (optional). 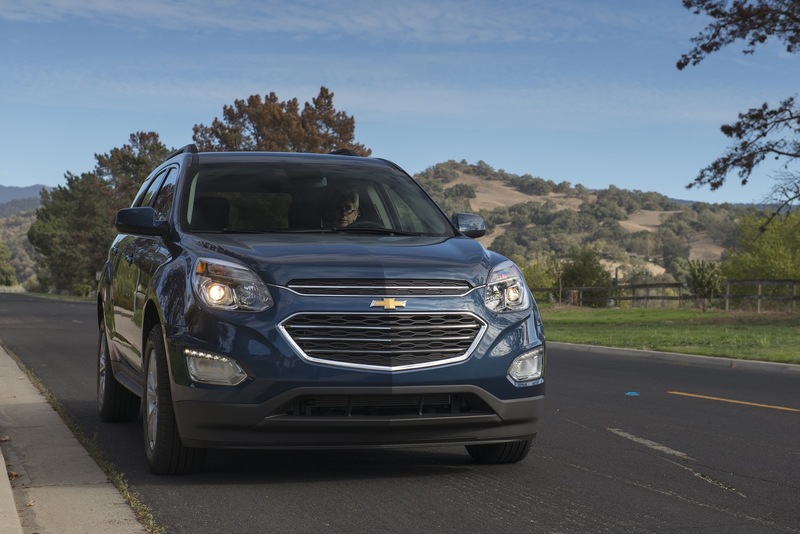 We expect the 2017 Equinox to approach 40 MPG fuel economy on the highway. 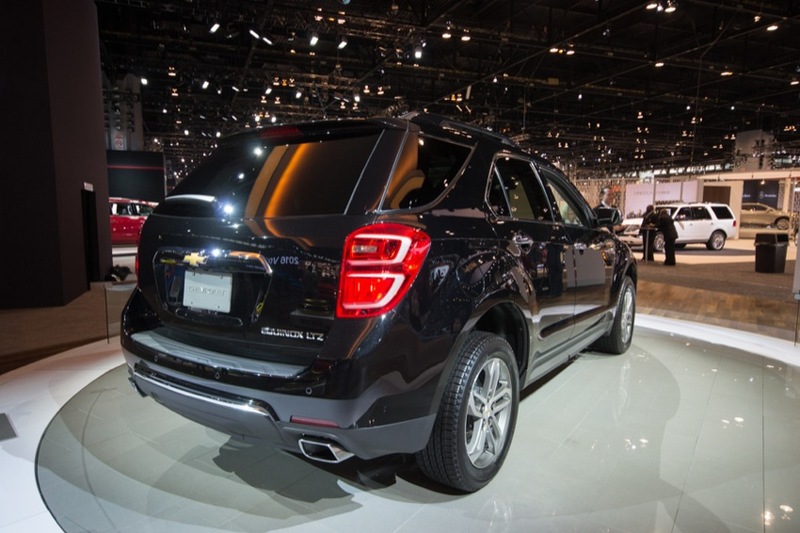 We expect that the 2017 Equinox’s safety story begins with a new, stronger body structure that incorporates high-strength steel in key areas to enhance strength and crash protection by helping prevent intrusion into the passenger compartment. 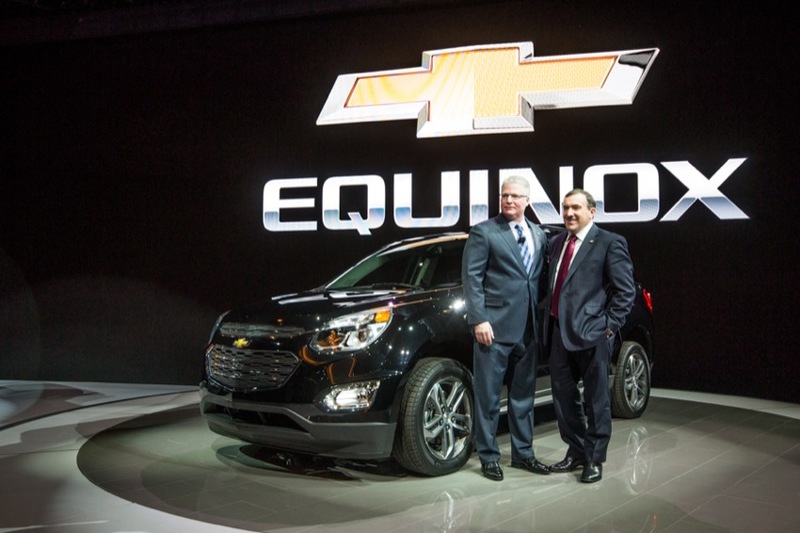 We also expect the new Equinox to deliver a segment-leading 10 standard air bags, including frontal driver and passenger air bags, roof rail-mounted head curtain side air bags that help protect the front and outboard rear seating positions; seat-mounted side-impact air bags (front and rear); and front knee air bags. 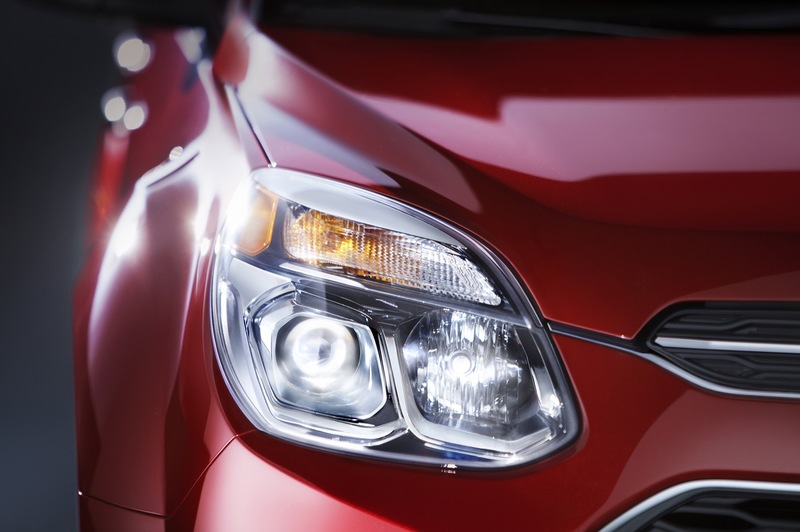 In addition, we expect the 2017 Equinox to deliver advanced active-safety crash-avoidance features, including Side Blind Zone Alert, Rear Cross-Traffic Alert, Lane Keep Assist and Forward Collision Alert. 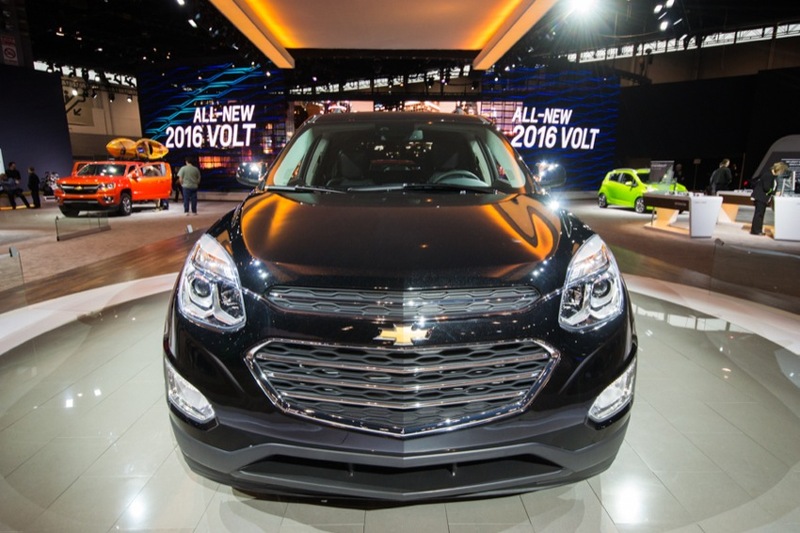 We expect the 2017 Chevrolet Equinox to be shown during the 2016 auto show circuit. 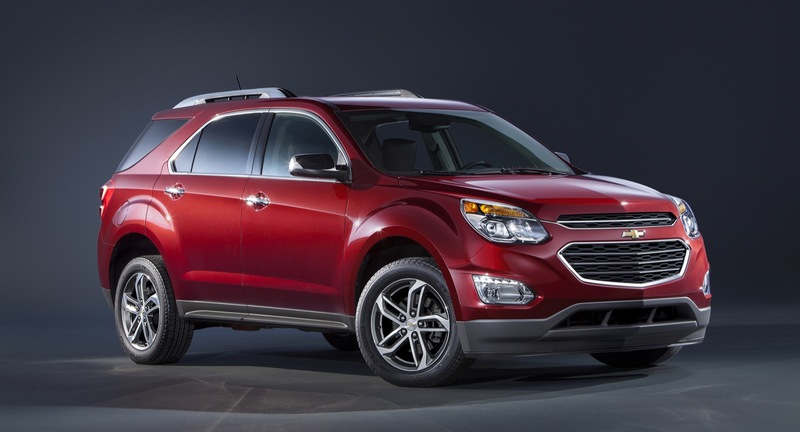 The 2017 Chevy Equinox will become available in the third quarter of calendar year 2016. 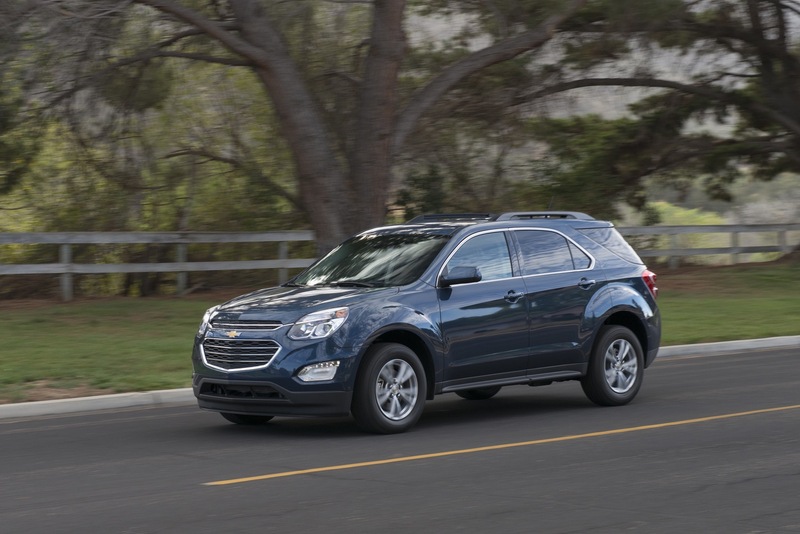 The 2017 Chevrolet Equinox will continue being available in North America, including the United States, Canada, and Mexico. 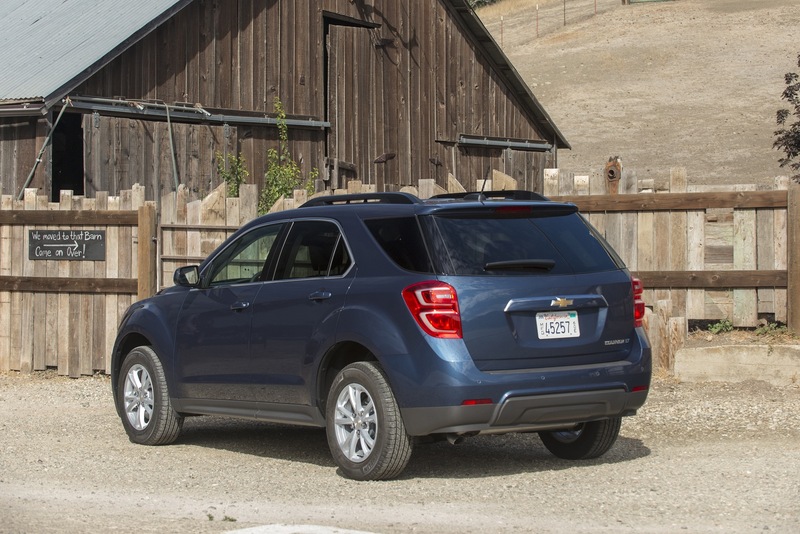 For more info, see the 2017 Chevy Equinox order guide (PDF file format). 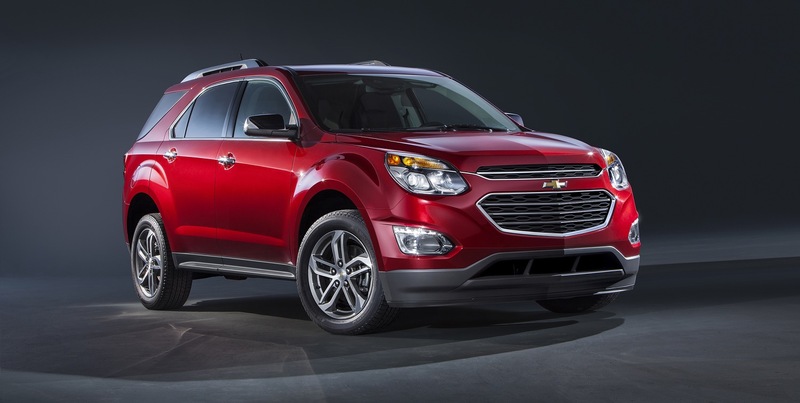 2017 Chevrolet Equinox specifications coming shortly.